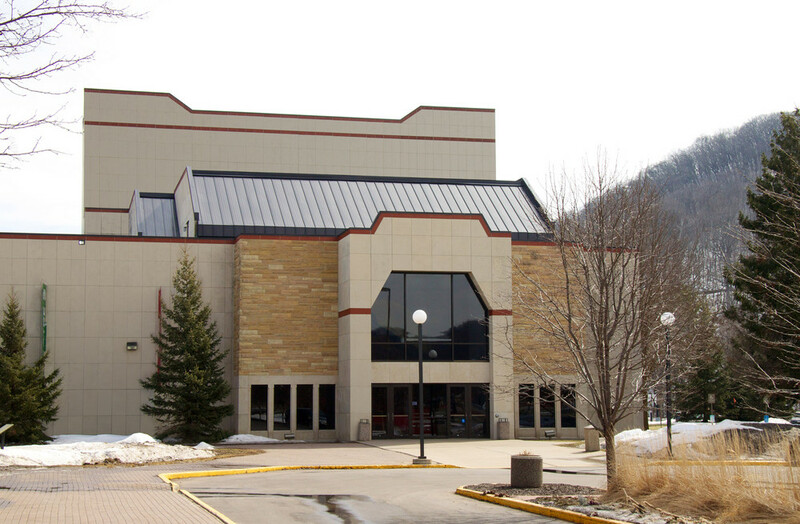 The Page Theatre at St. Mary’s University in Winona, MN features more than 16,000-square-feet of Biesanz Natural Stone Panels with MDL. 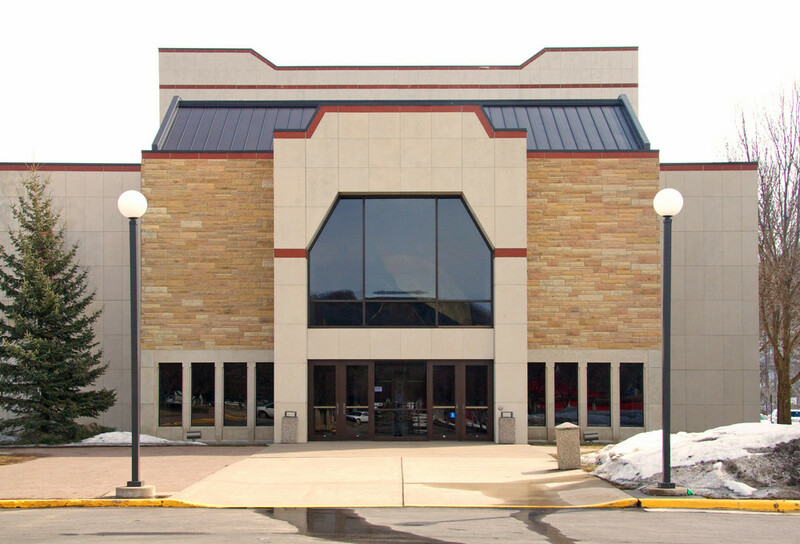 Chosen by the architect for its lowered design loads and ability to be installed quickly, Natural Stone Panels also provided the architect with other unique advantages as well. Once the approved shop drawings were received, Biesanz was able to fabricate the panels in our climate-controlled production facility before the project construction began. Biesanz also handled the engineering and design of the panels in house, helping to move the project along quickly and meet the design-build requirements. Natural Stone Panels also provided the architect with the choice of Biesanz MDL or another stone of his choice. MDL was chosen because of its durability, beauty and variety of colors. MDL is also exceptionally hard (qualifies as a Class III marble) and provides users with optimum versatility in nearly any application.